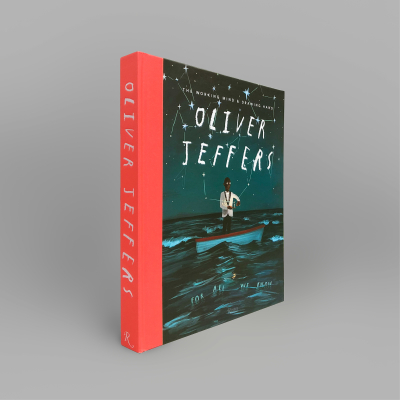 Oliver Jeffers will be in conversation with Debbie Millman at Rizzoli bookstore on 10/24, starting at 6:00pm sharp, booksigning to follow. 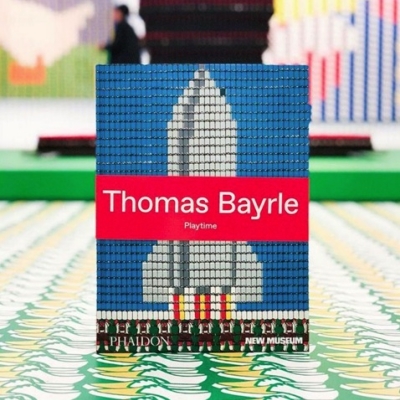 Thomas Bayrle: Play Time at New Museum. 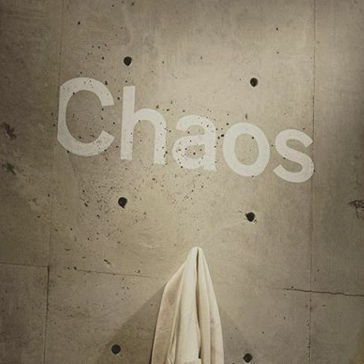 The catalogues for the exhibition are now in stock! Check New Museum store Instagram for more information. 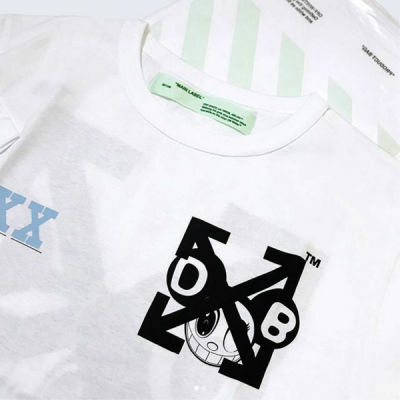 MURAKAMI & ABLOH: "Future History" at Gagosian London. T-shirts from @takashipom DOMO ARIGATO MR. MURAKAMI.